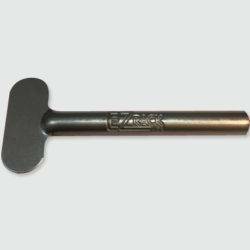 EZ Rack Color Keys are the “key” component in utilizing the racks to their full potential. They are size 2 3/4 inches long that fit all tubes of color. They are size 2 3/4 inches long that fit all tubes of color stromectol koupit. Fits perfect on each peg of the rack. Makes measuring easy and minimizes waste. Highly recommended 10 keys per rack. Ez Rack is the most organized, quick dispensing, inventory control system out there.It comes with it’s own simple hardware, to make it easy for you to mount to the wall. It is the most organized, quick dispensing, inventory control system out there. Each rack comes with it’s own simple hardware, to make it easy for you to mount to the wall. The dimensions are 23 1/4″ X 6″ X 7 1/4″. 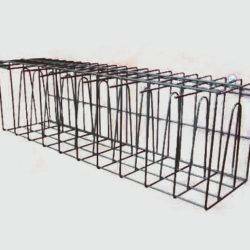 The racks have 10 slots across each slot is 2 1/4 inches wide. Each slot fits 4-5 boxes high, depending on the color line used. With this easy-to- use 60-minute timer, you can master your client’s color perfectly ever time. Simple yet sleek design: Durable, stainless steel dial scale, turning knob, perfect ticking sound. With this easy-to- use 60-minute timer, you can master your client’s color perfectly ever time. Simple yet sleek design: Durable, stainless steel dial scale, turning knob, perfect ticking sound. 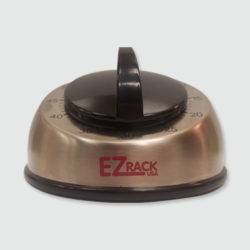 Due to the unique shape and base, you can place this timer on any type of surface without the worry of knocking it over. The bell is clear and loud enough to be heard, even over noisy environments. Directions: Simply twist to desired time. 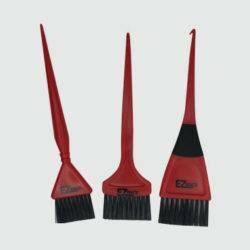 Easy to use, easy to clean, good quality tint brushes to meet all your hair coloring needs. Practical and comfortable design: Tapering, anti-skidding handle provides comfortable grip while applying color. High-elasticity bristles catch more hair dye and evenly spreads color in the hair.